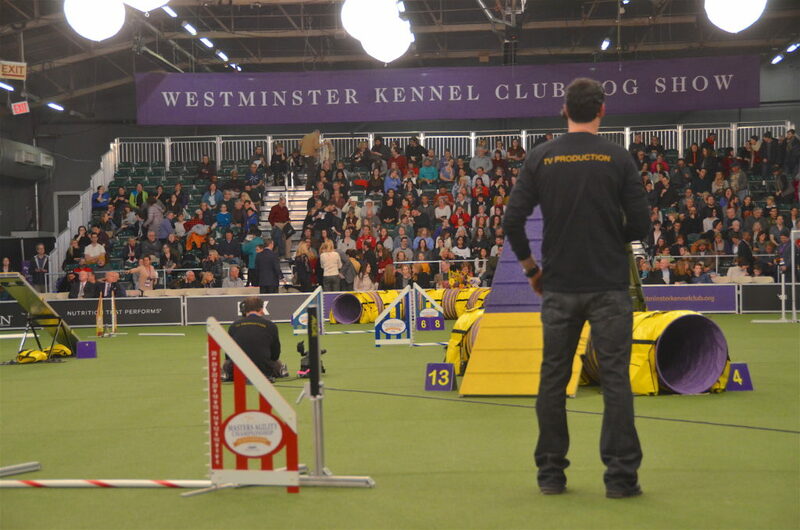 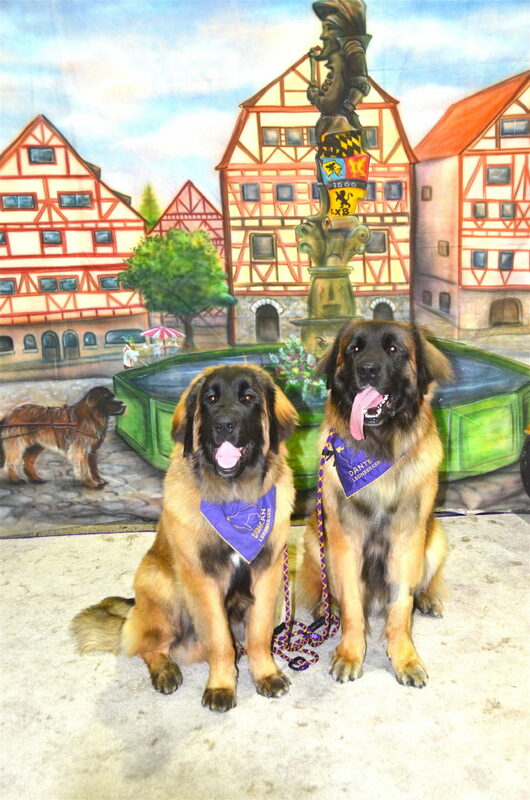 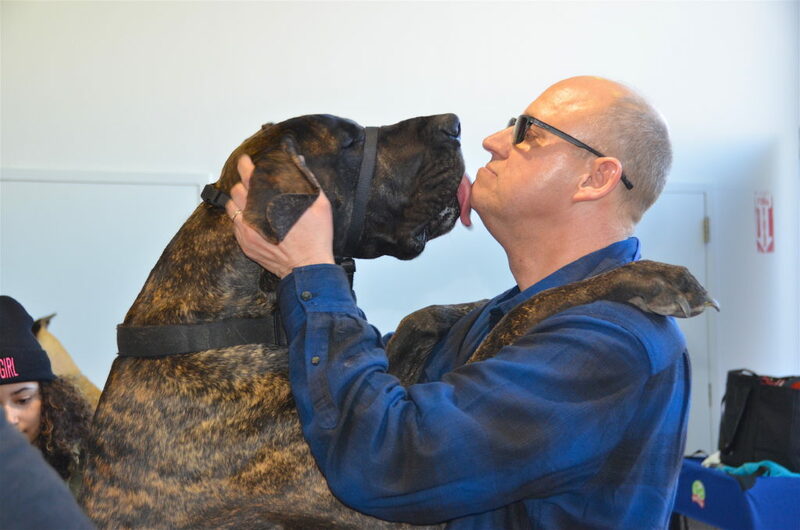 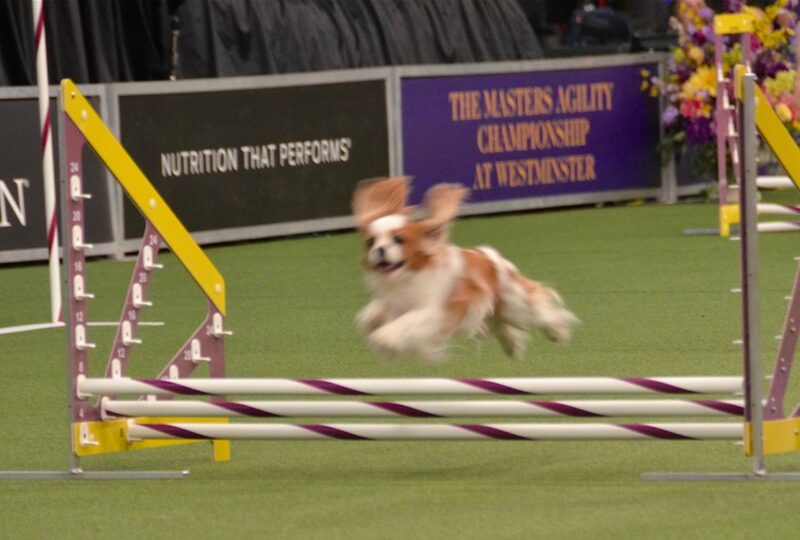 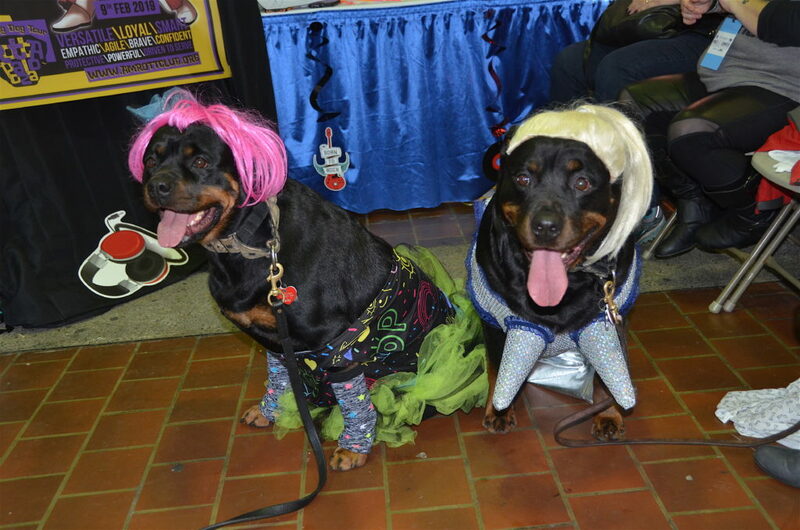 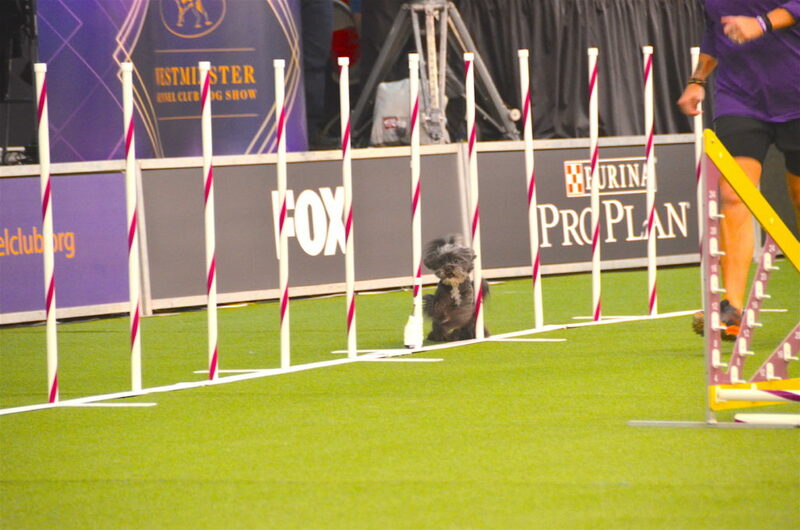 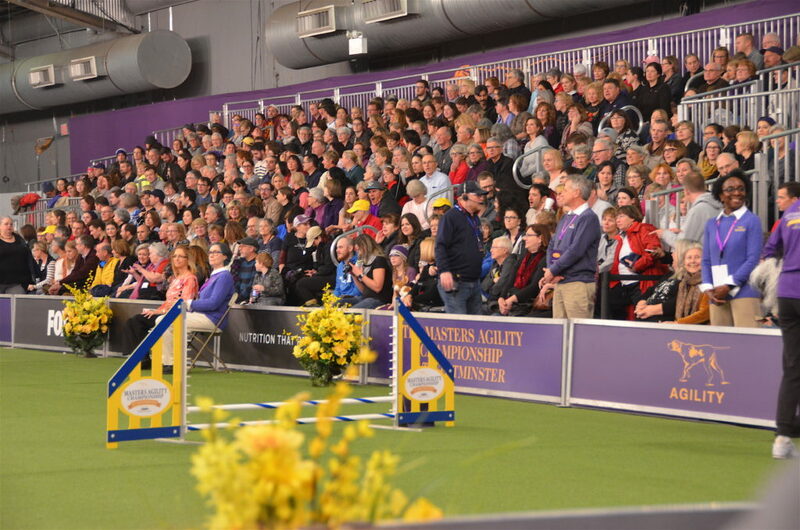 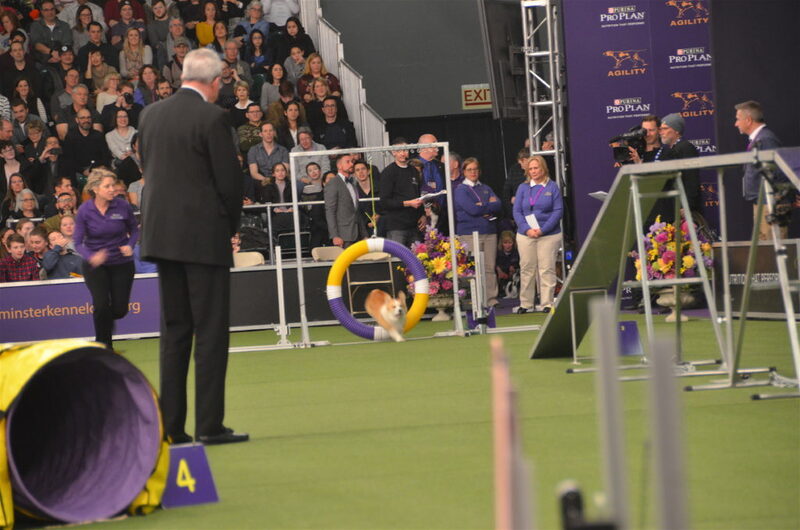 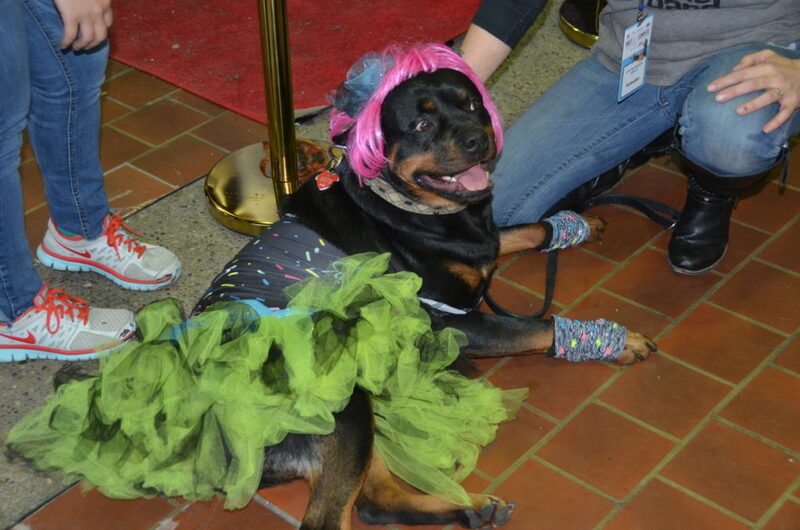 The 2019 Masters Agility Championship at Pier 92 and Pier 94 in New York City precedes the main event, The 143rd Westminster Kennel Club Dog Show, at Madison Square Garden on Monday and Tuesday evenings, February 11th and 12th beginning at 7pm. 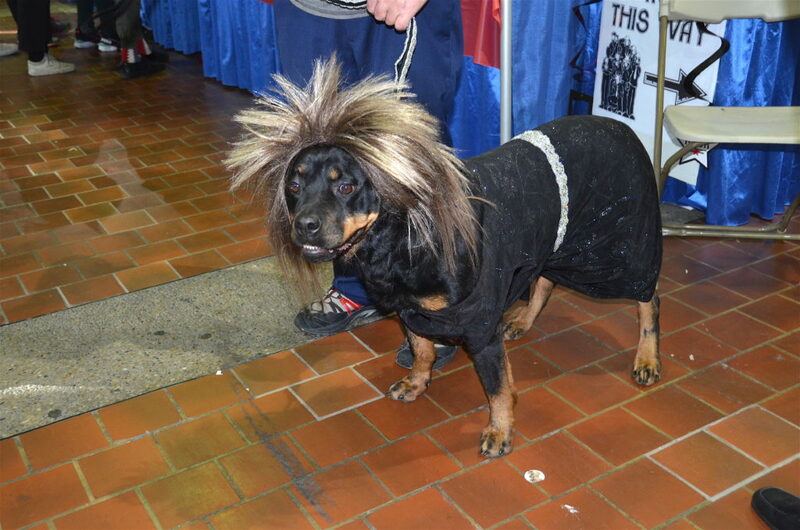 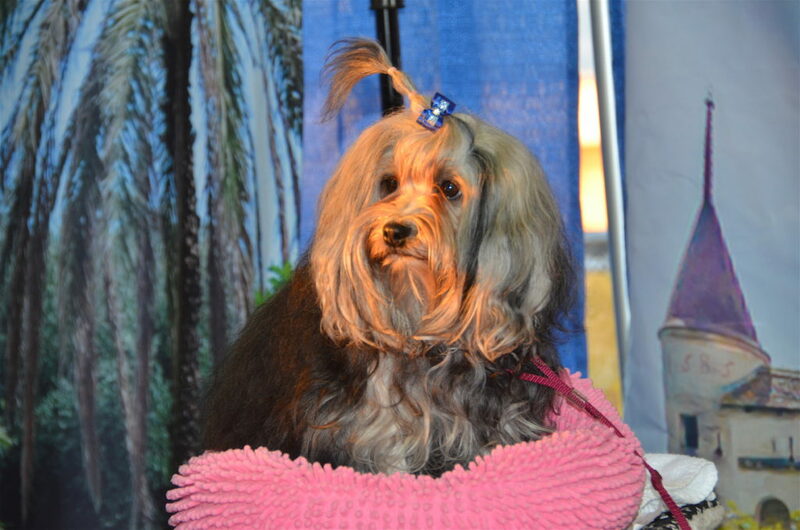 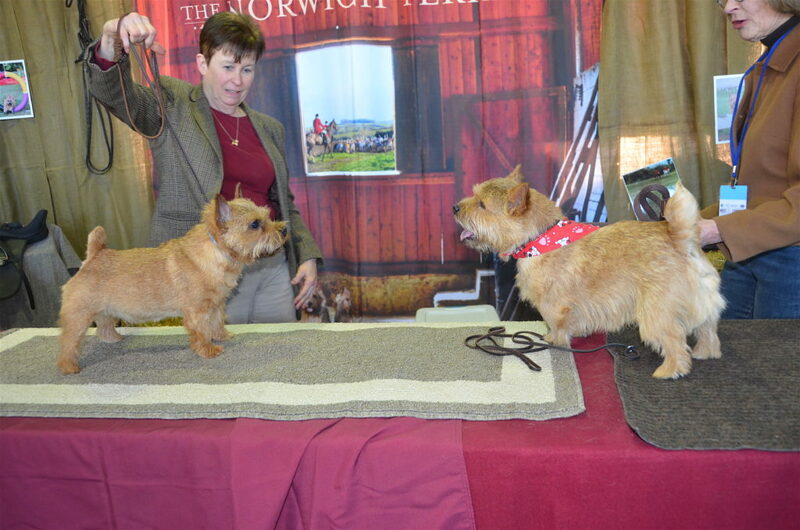 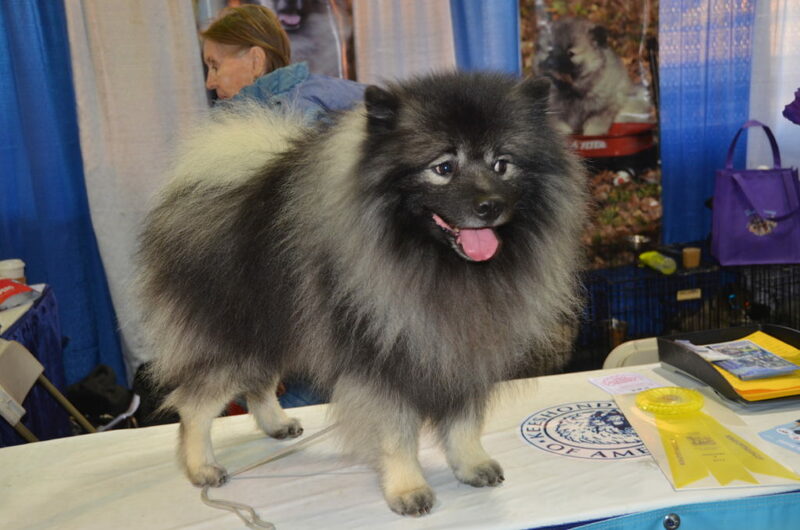 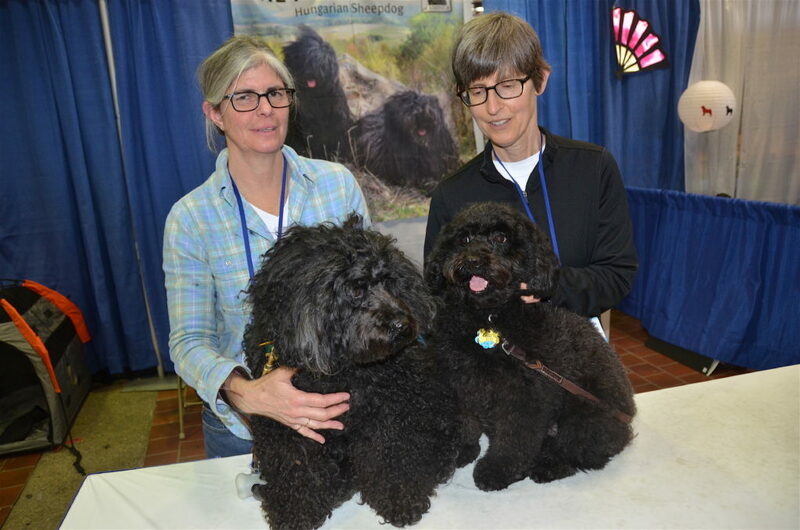 Activities at the Piers went on all day Saturday with the preliminary agility trials and also a “meet the breeds,” where patrons have an opportunity to get up-close and personal with man’s best friend at booth’s hosted by almost all the breeders. 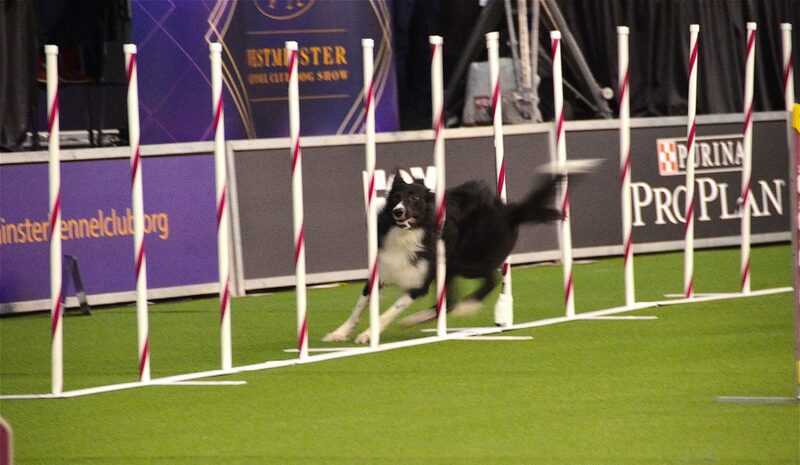 The big event of the day is the 2019 Masters Agility Championship that began a 7pm. 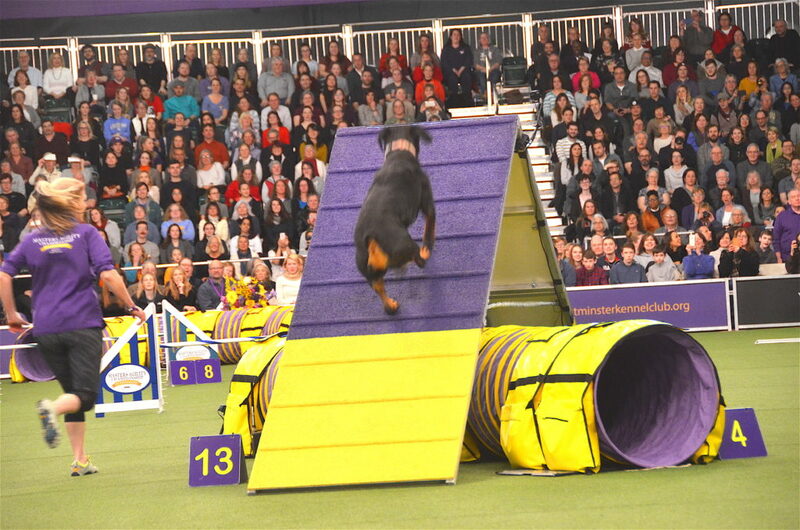 The event crowns the winners, running the obstacle course in the fastest time, in five different categories according to height. 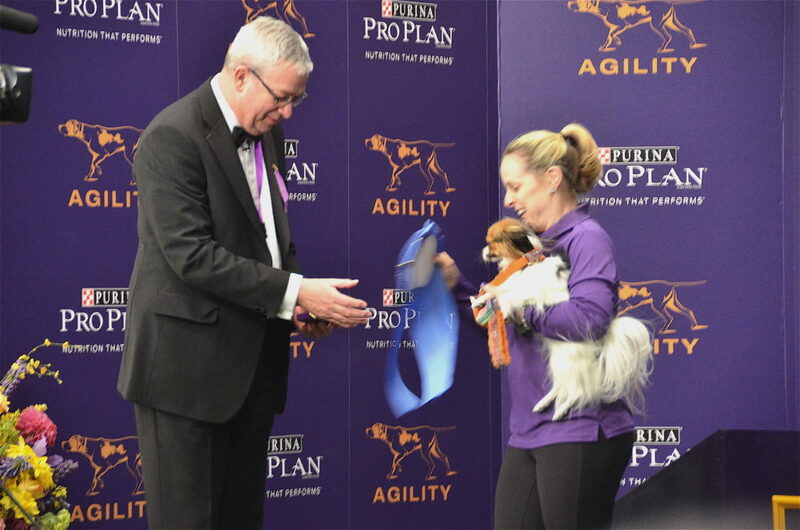 The winners were Gabby, a Papillion from Westbury, NY in the 8” group, Pixel, a Miniature American Shepherd beat last year’s winner Pre, a Poodle, in the 12’ group. 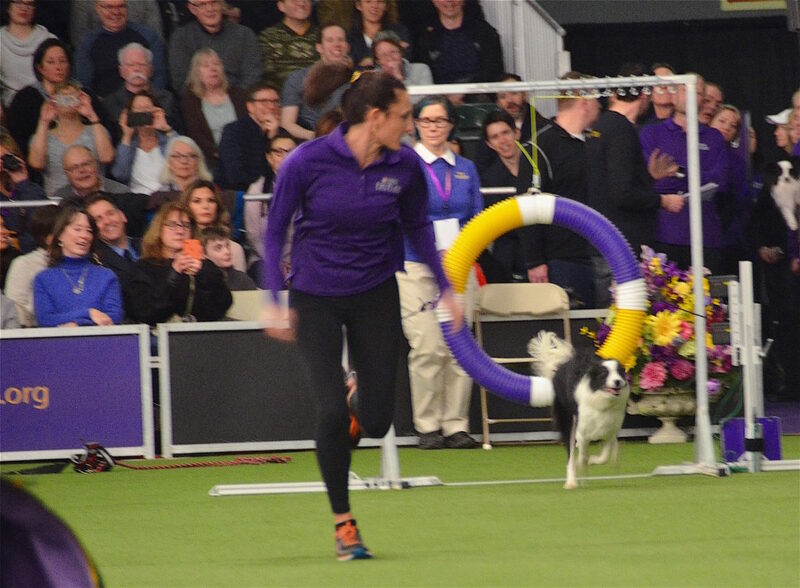 Pink and Verb, both Border Collie’s won in the 16” group and 20” group, respectively. 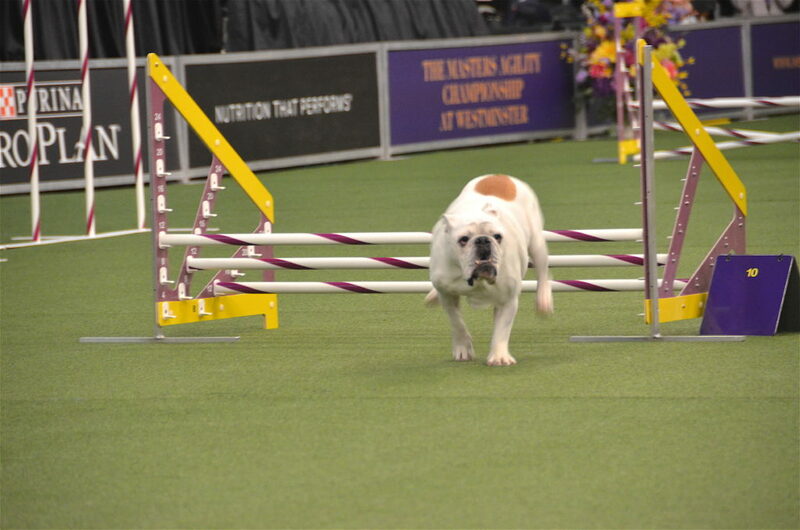 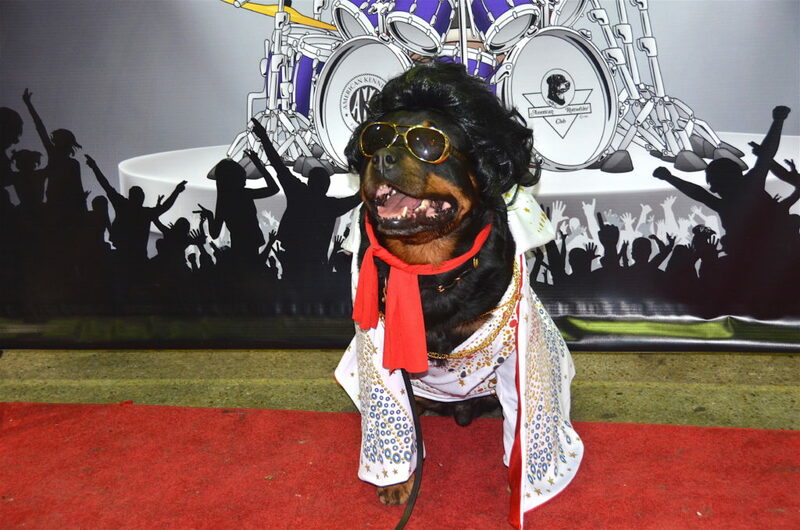 While Harley, an All American Dog, beat out Kaboom, the past two time winner, who finished second after a slight error slowed his time. 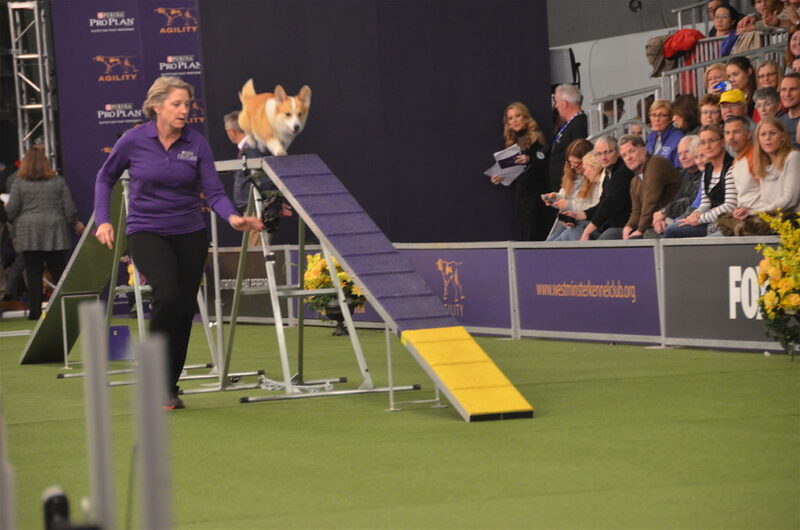 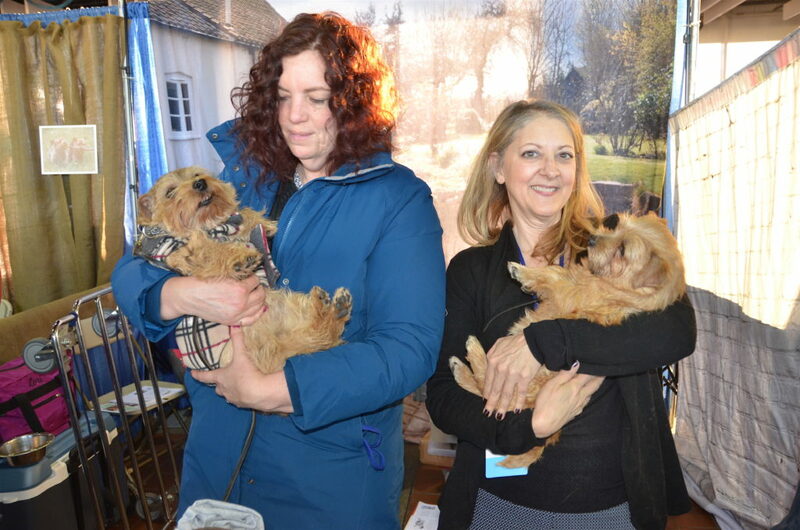 The Westminster Kennel Club Dog Show, which is in its 143rd year, will have 2,879 dogs competing across 203 breeds beginning on Monday and culminates with two events at Madison Square Gardern in the evening, airing from 7:30pm to 11pm on Fox Sports 1.